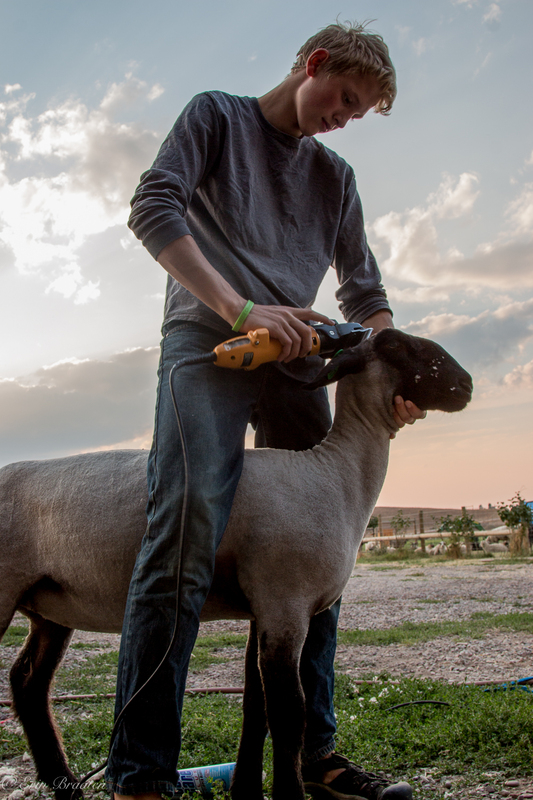 This past weekend we had the pleasure of working the ewes, checking body condition, udders, and giving them their CD&T vaccination. 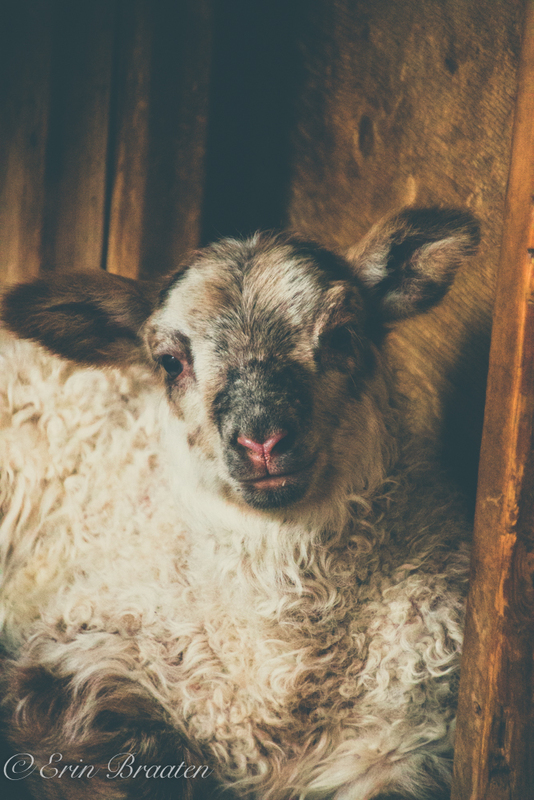 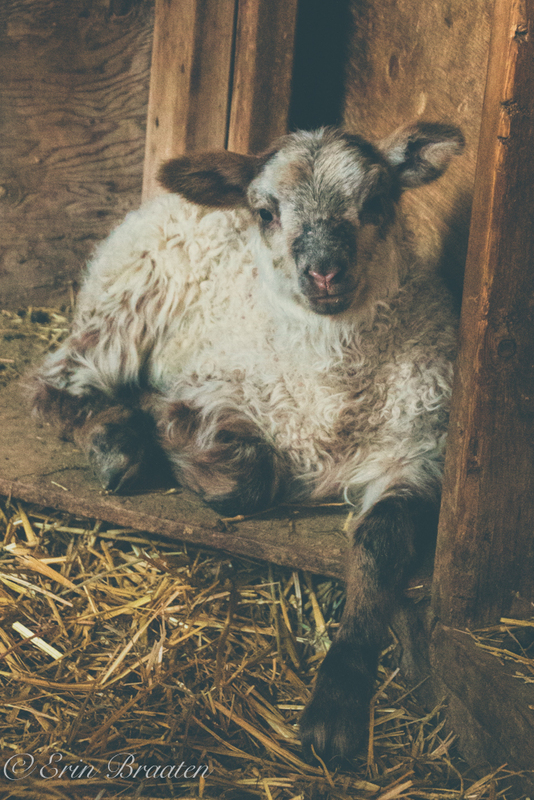 We like to vaccinate the ewes a few weeks before they start lambing so their lambs will have some passive, temporary immunity when they drink their mother’s colostrum. 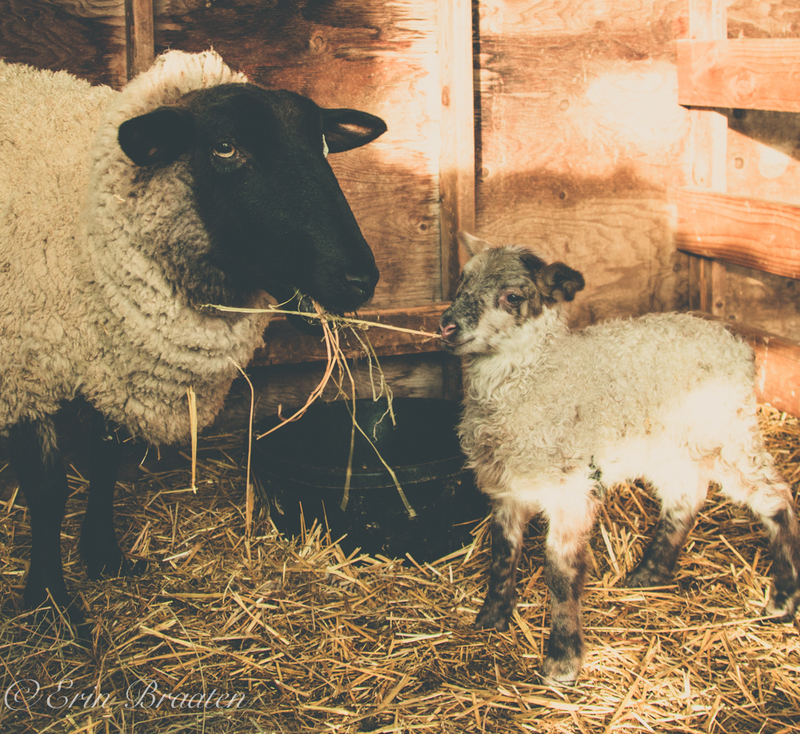 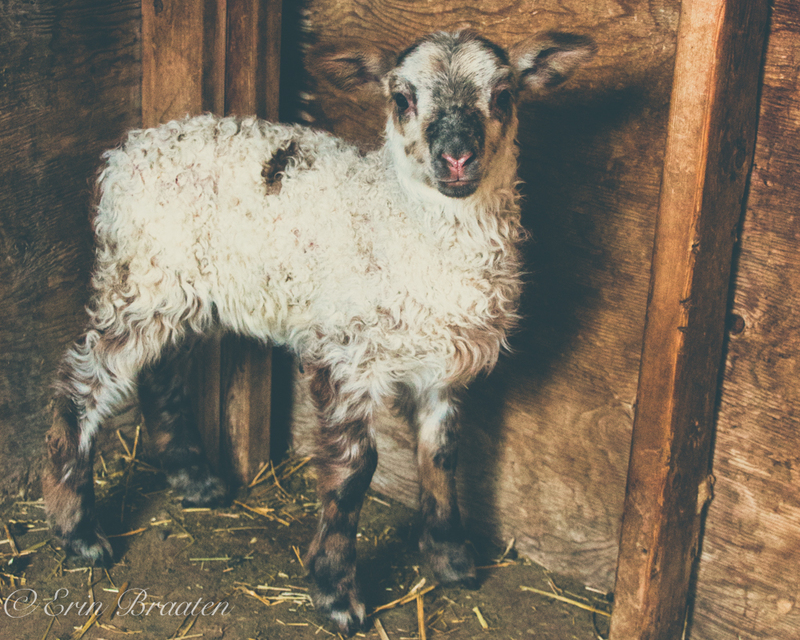 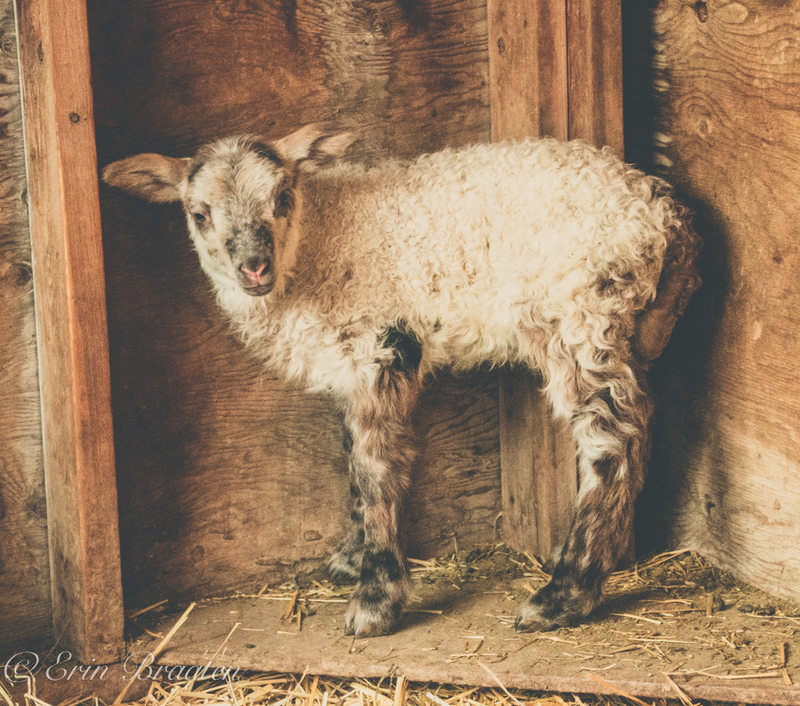 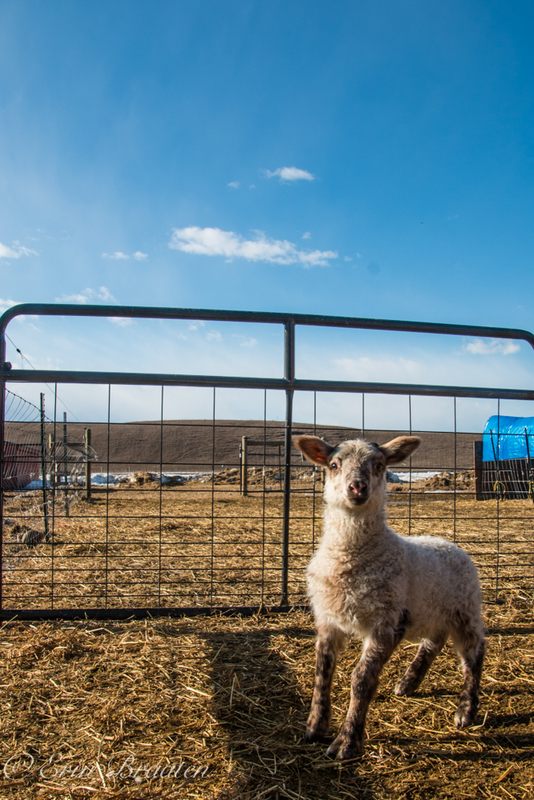 This temporary immunity lasts for about 6 weeks, giving the lambs a good start. 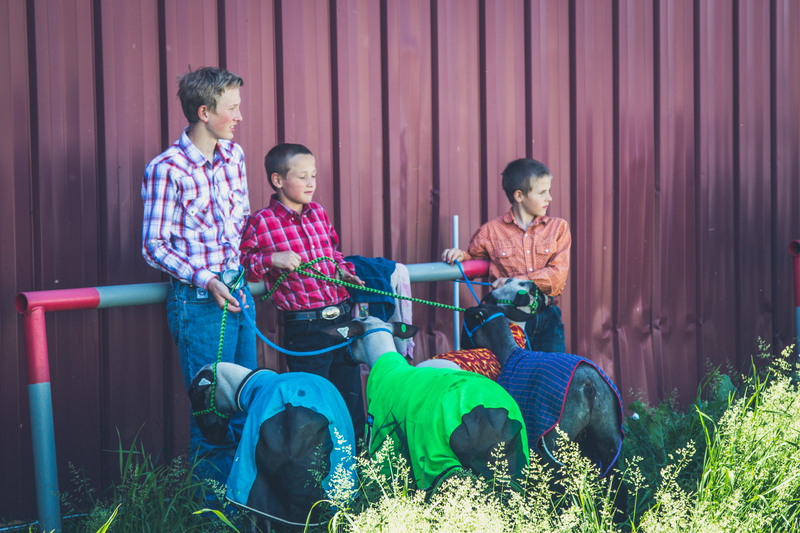 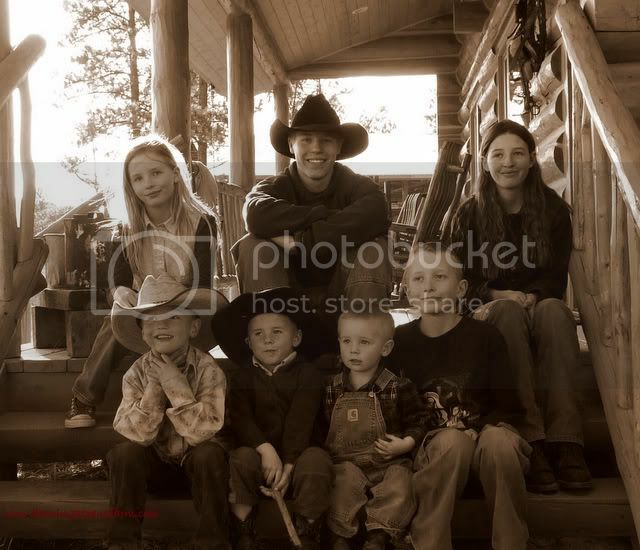 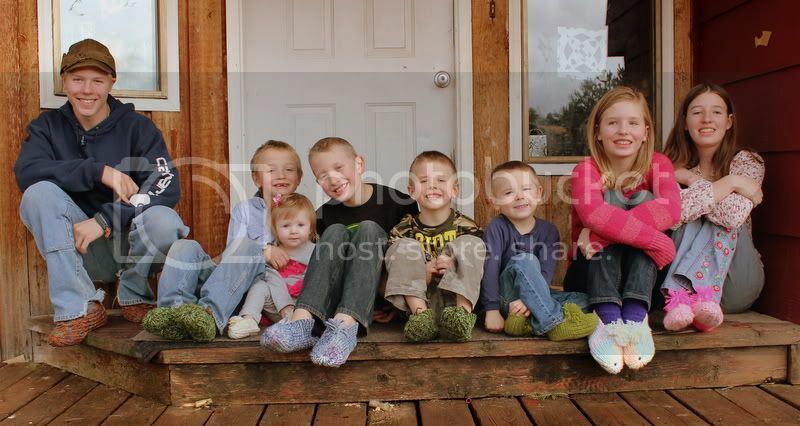 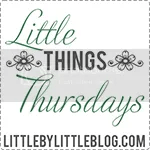 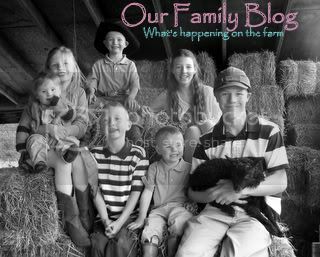 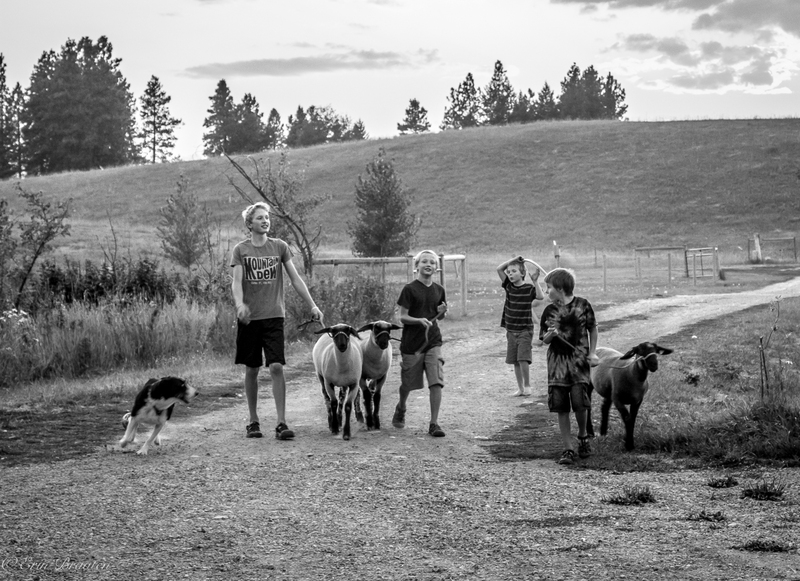 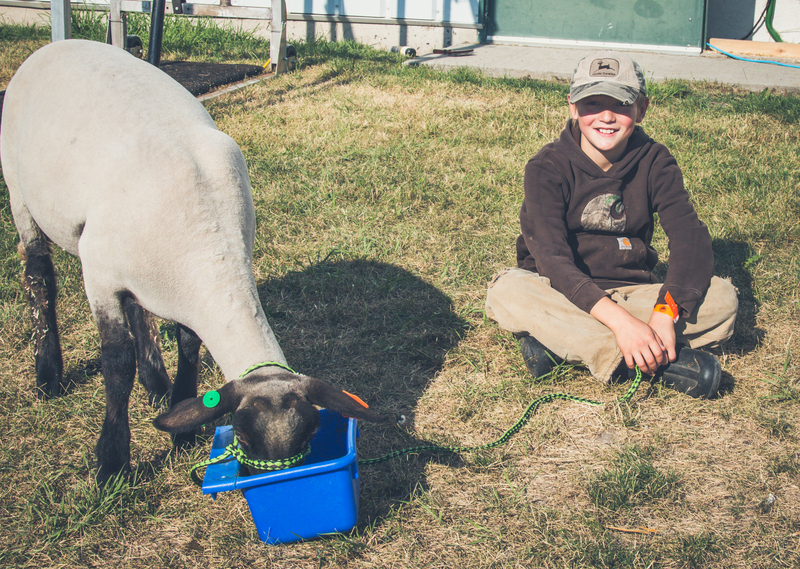 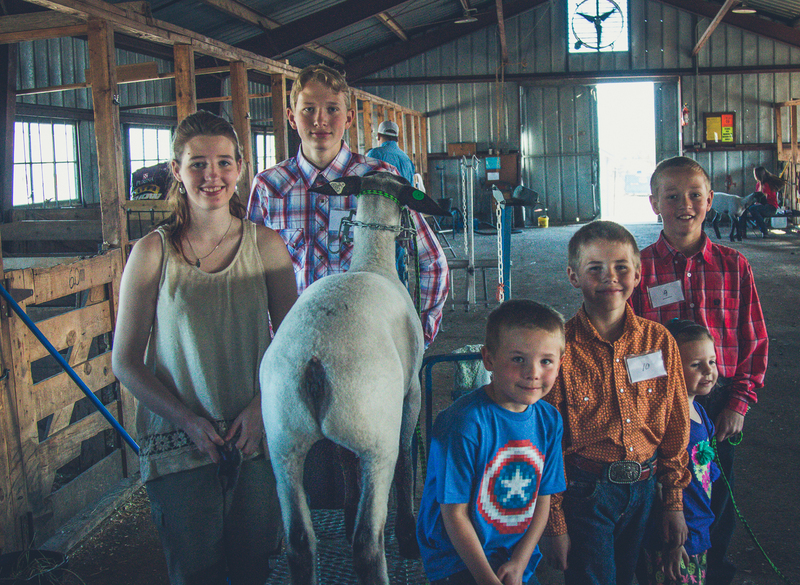 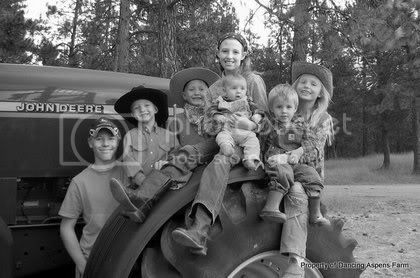 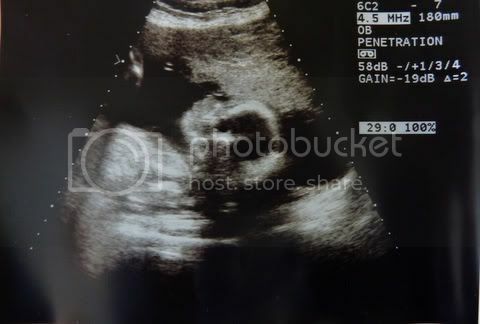 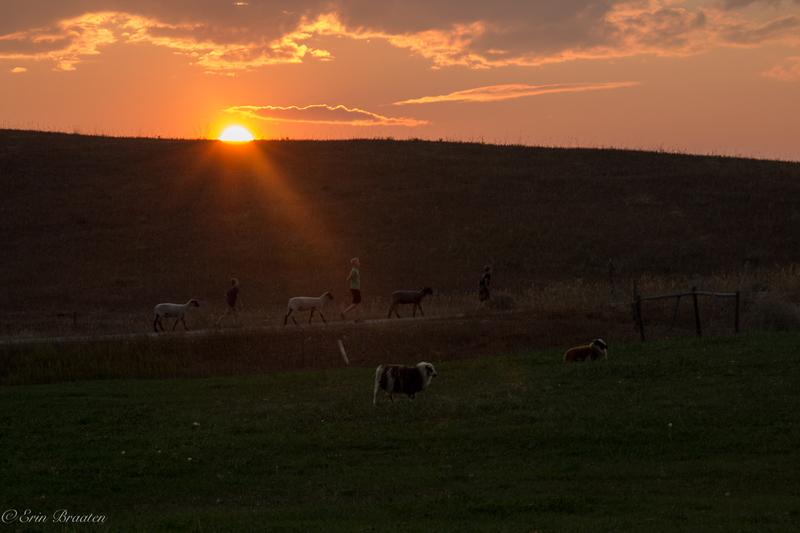 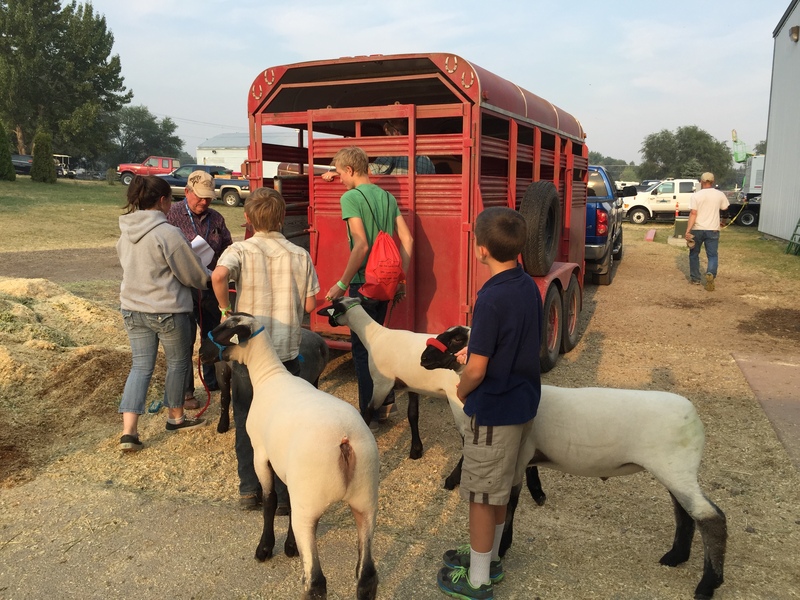 Our little Braaten bunch did pretty good at the fair yesterday…. 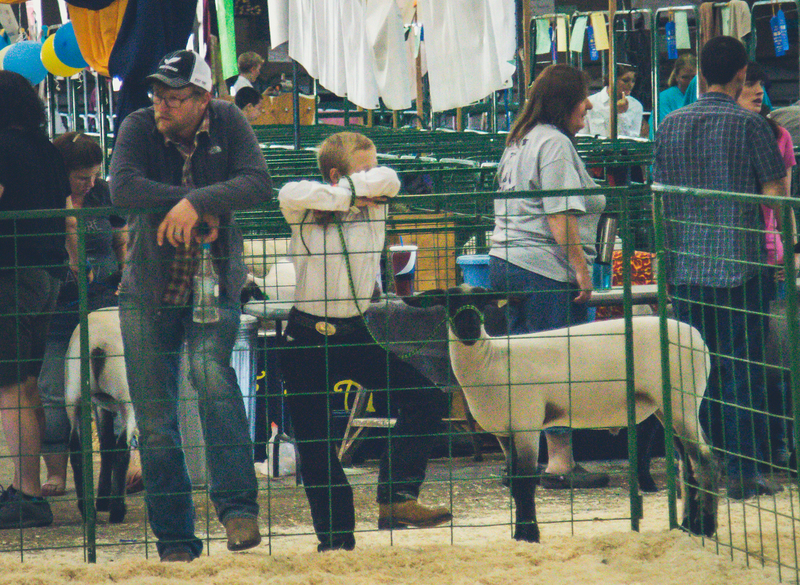 Tori received Reserve Champion Showman in the Senior division and placed 4th out of about 35 lambs and received a purple top 10 ribbon in the market class! 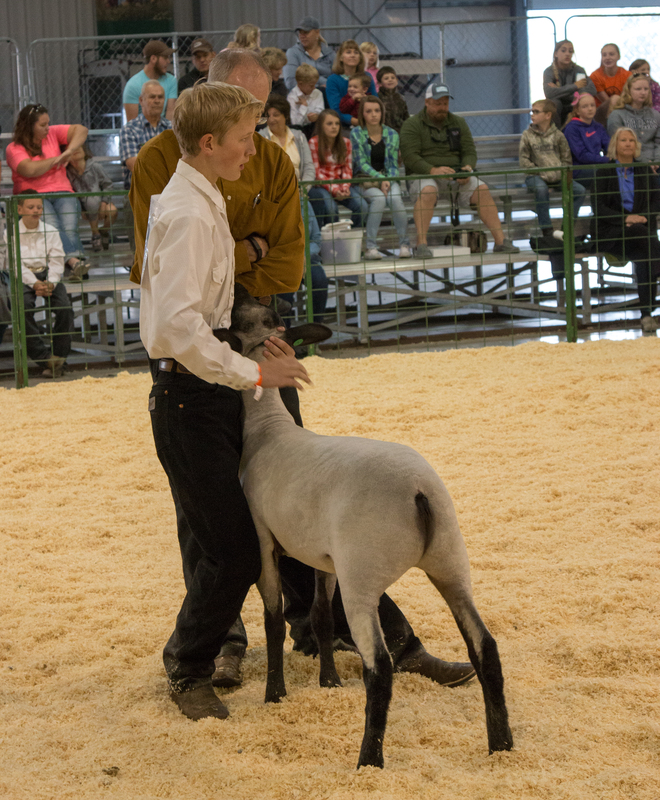 Garrett also received Reserve Champion Showman in the Junior division and placed 5th in Market and received a purple ribbon. 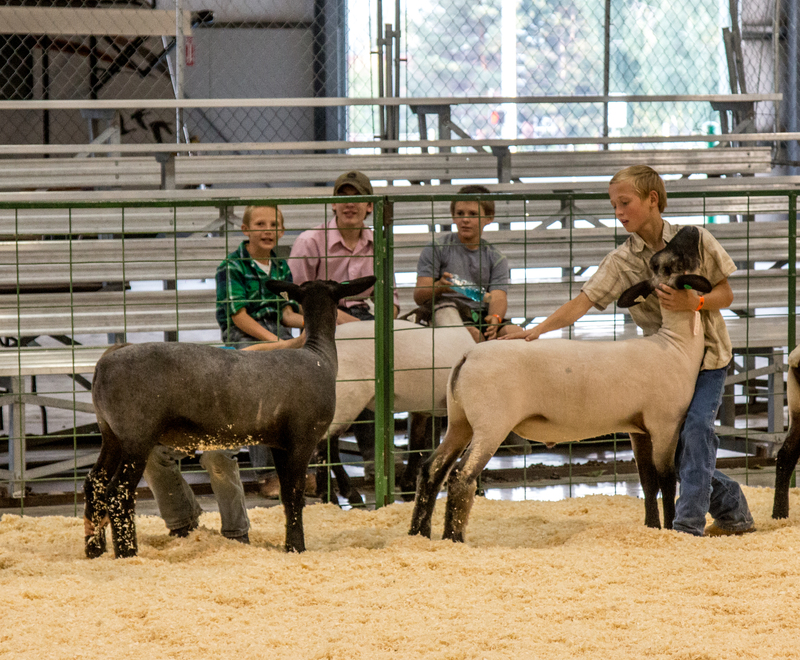 Maddie placed 4th in the Junior division for Showmanship and her lamb placed 10th in Market getting her a purple ribbon! 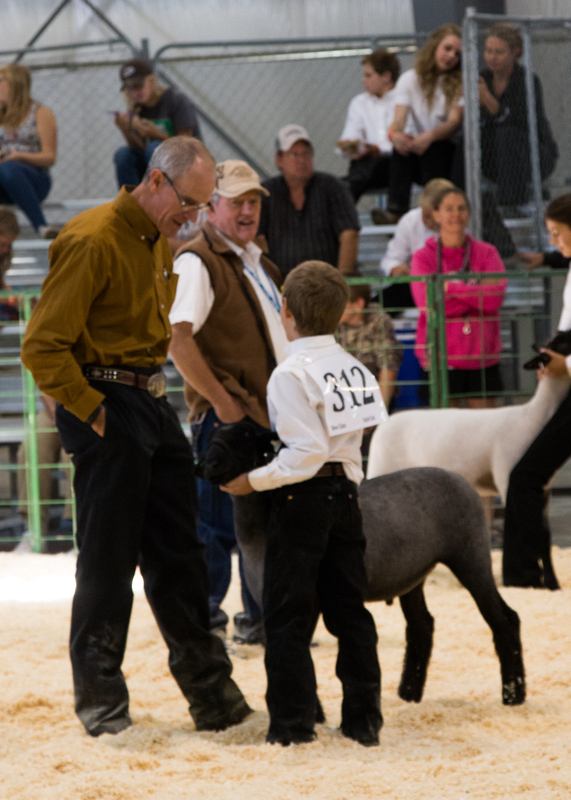 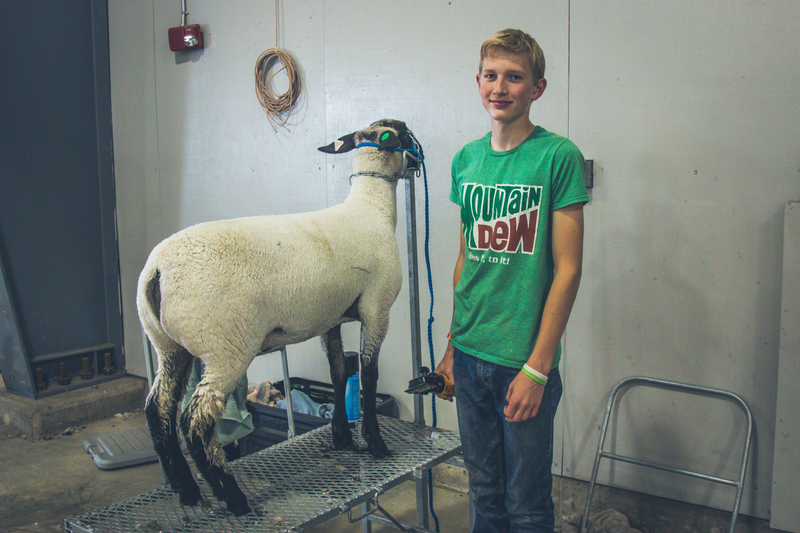 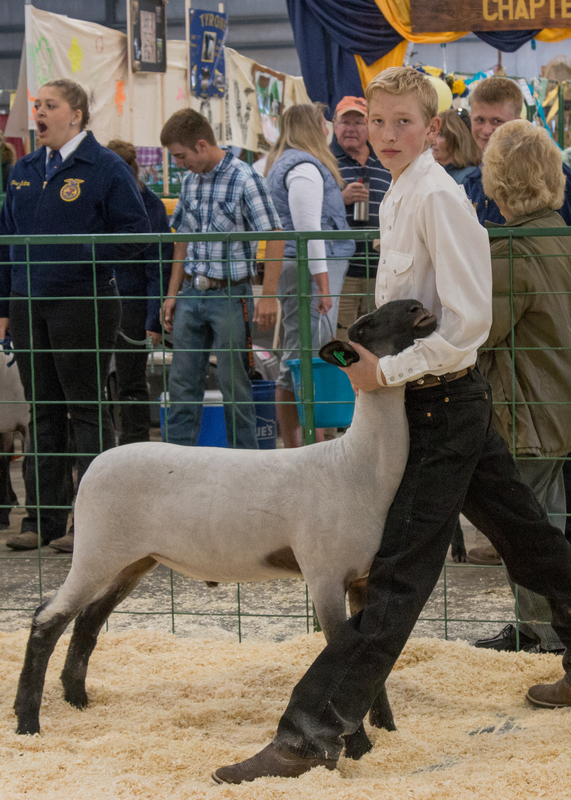 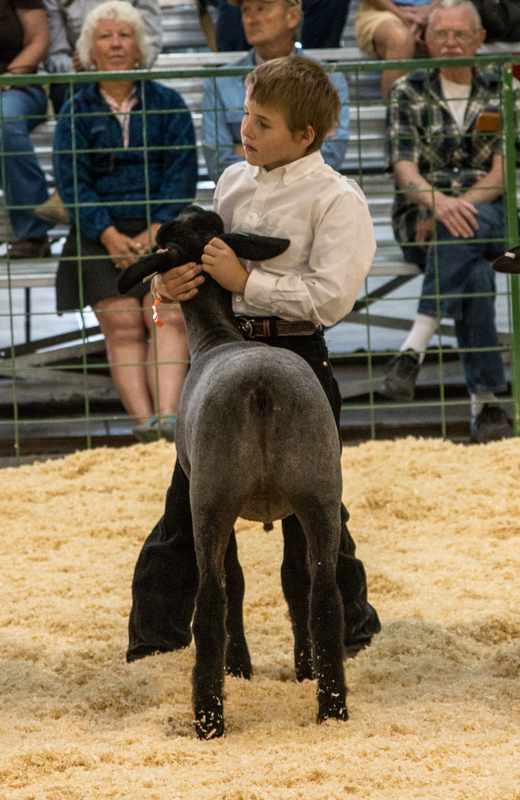 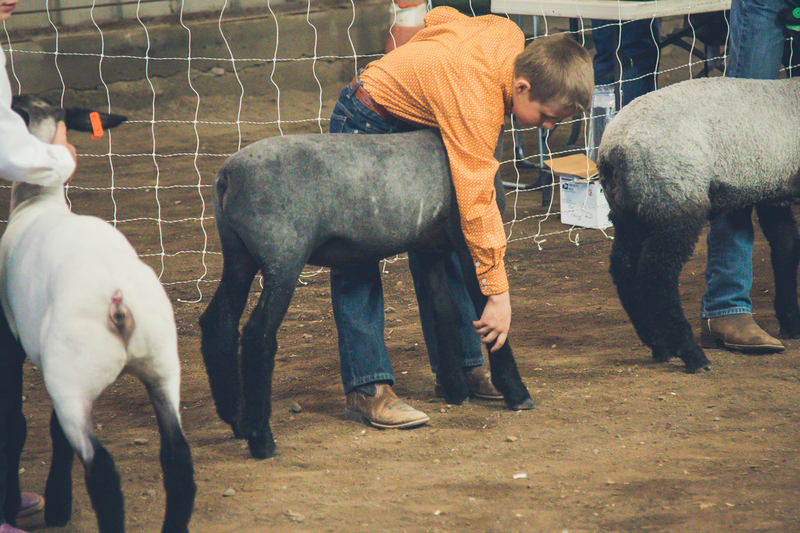 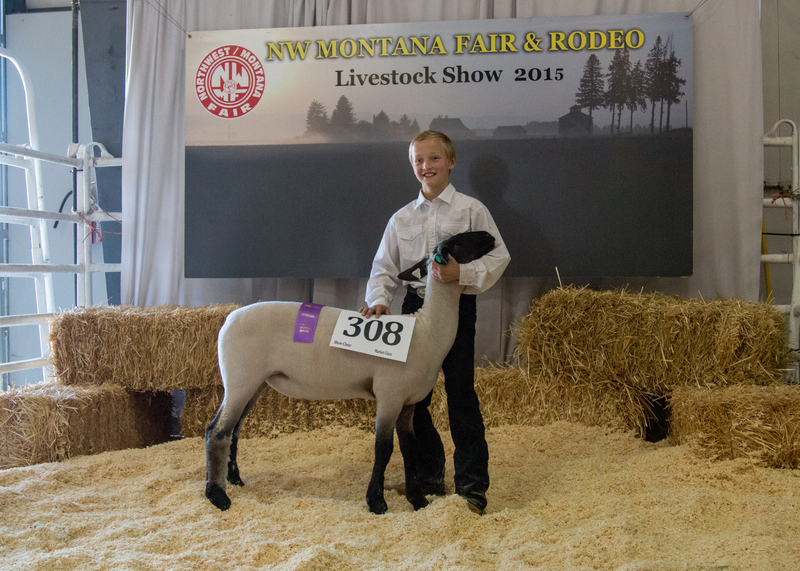 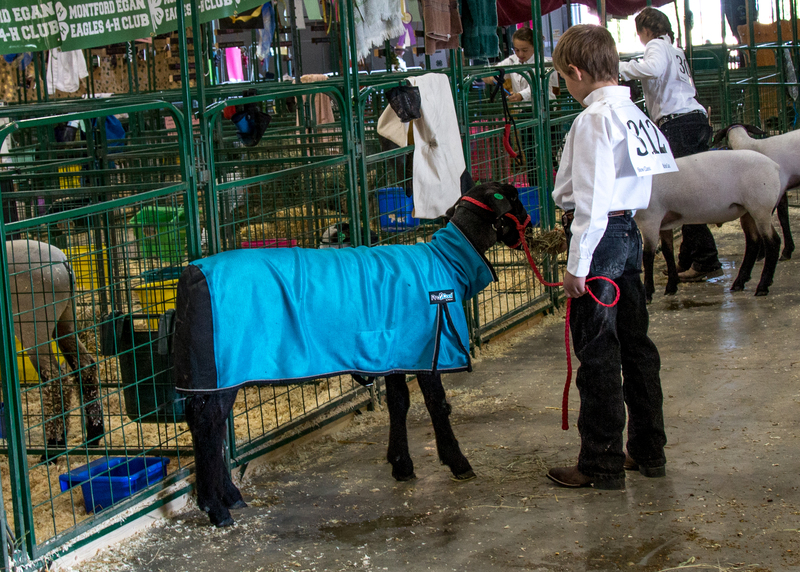 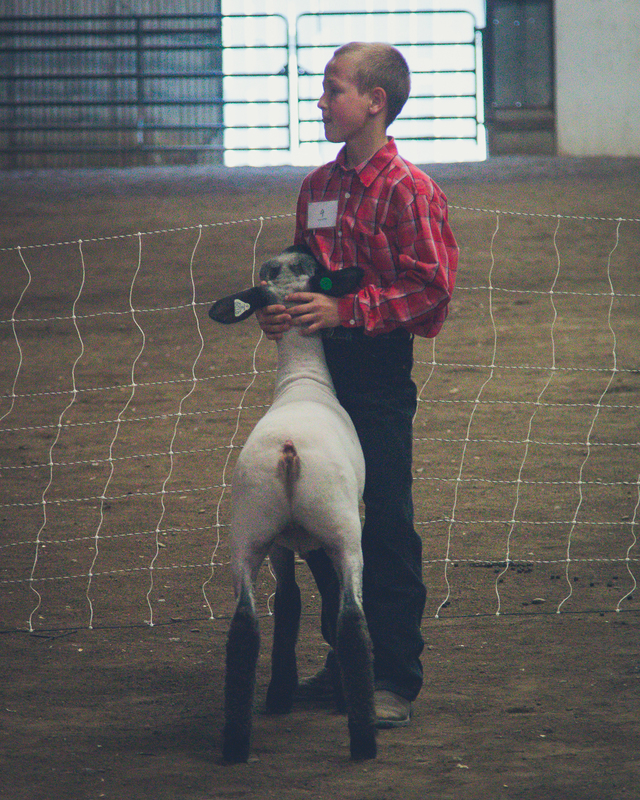 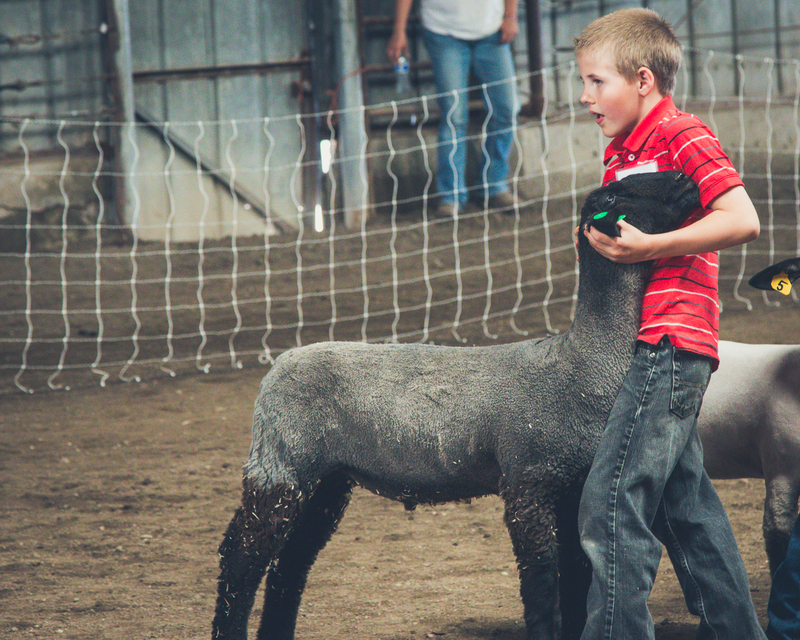 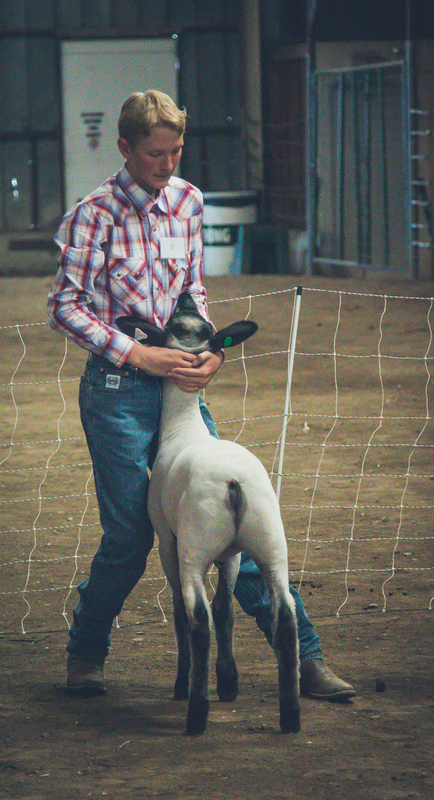 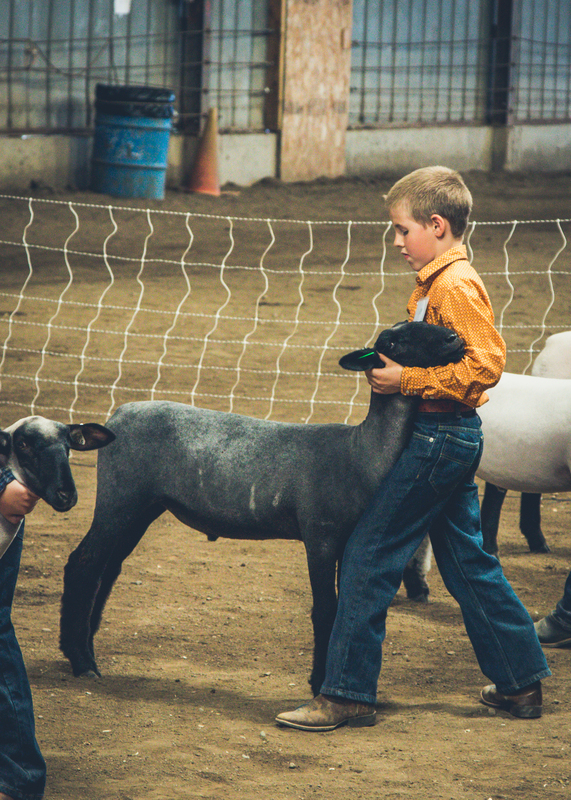 Hayden received Grand Champion Showman in the Junior Novice division which had two huge classes of lambs! 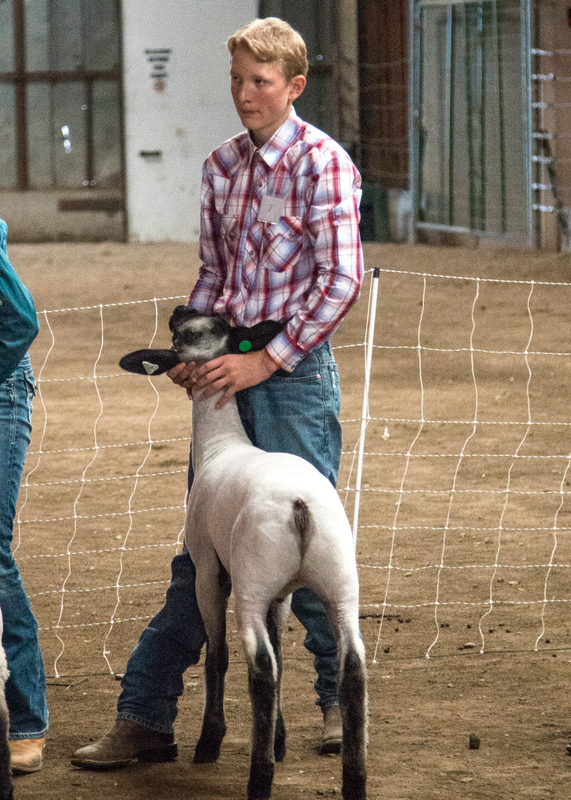 He did sooo well his first year showing. 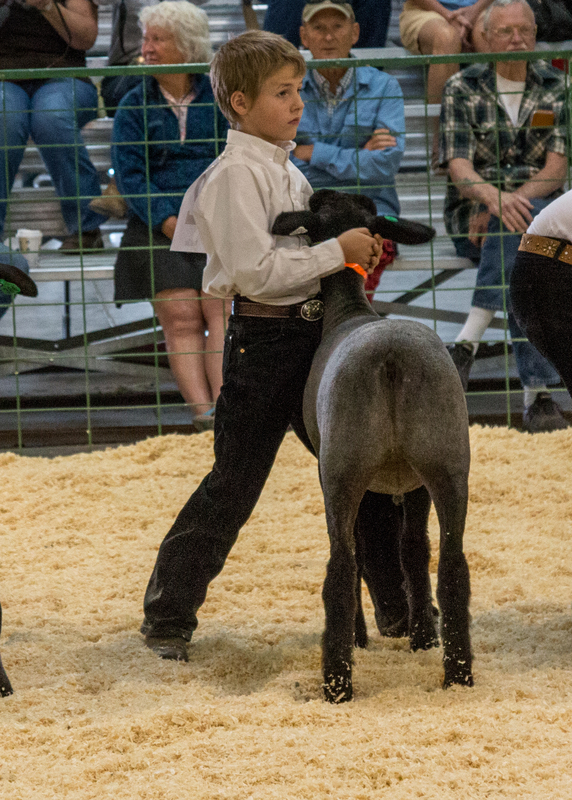 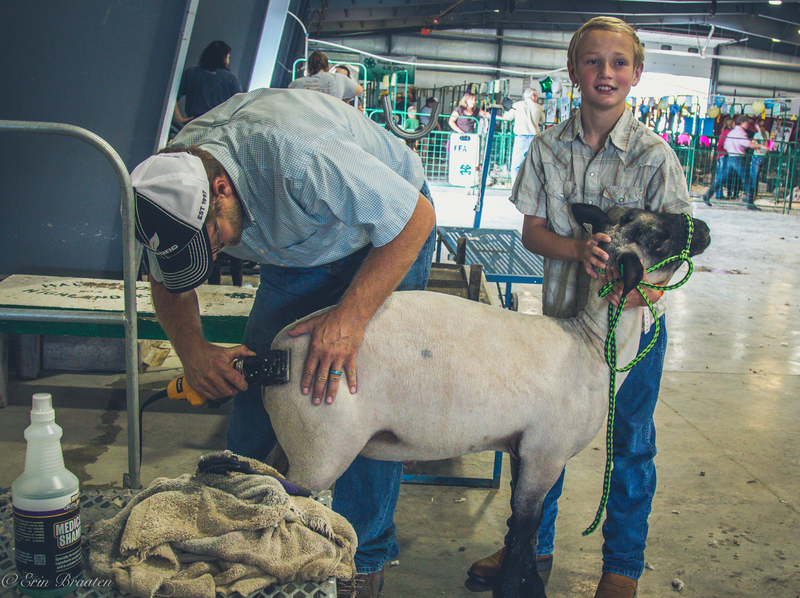 His lamb was one short for making the cut to final round in market. 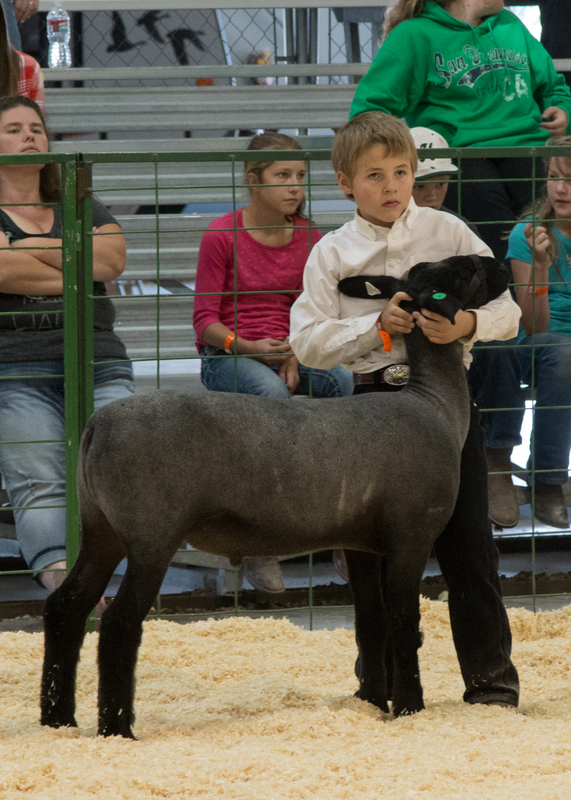 Teigen even showed in the Peewee division where all the participants wins a ribbon! 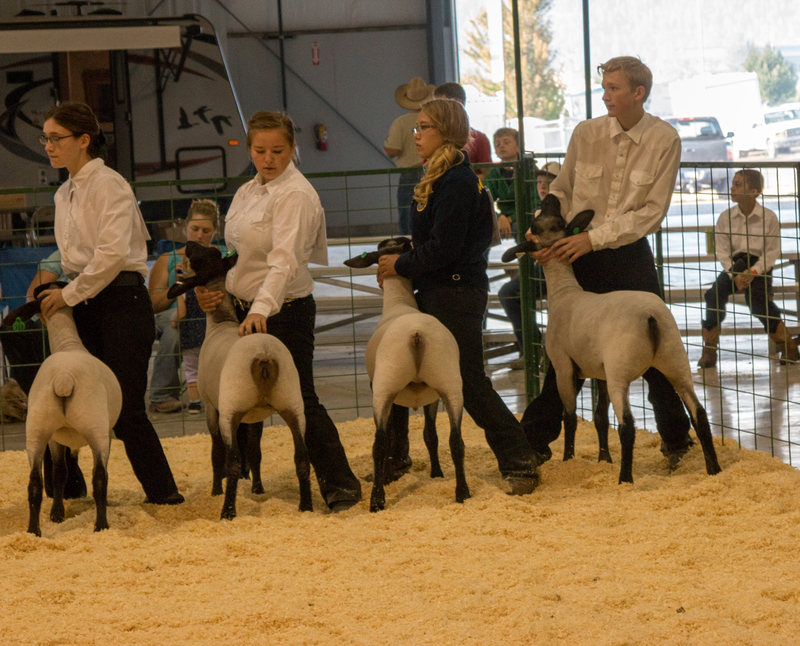 Our fiber and breedstock projects did an excellent job as well! 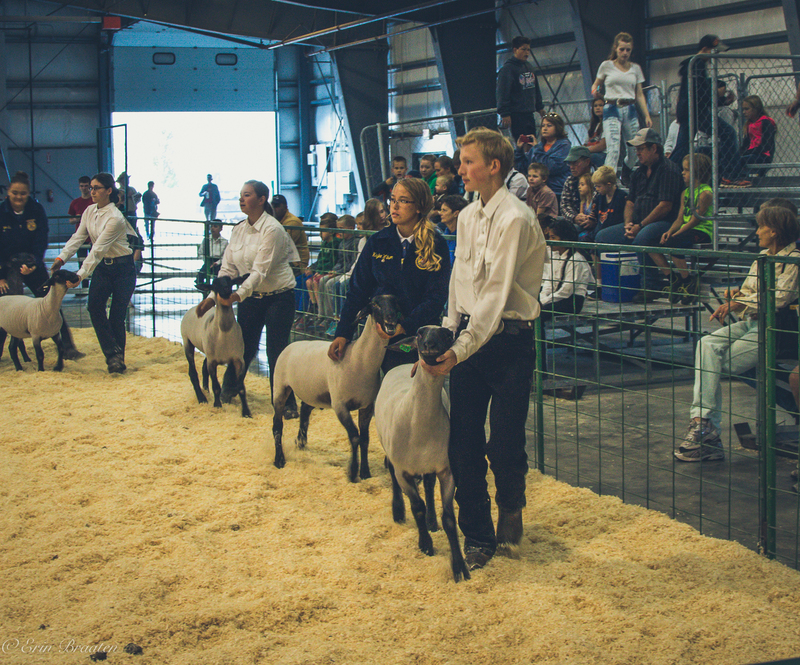 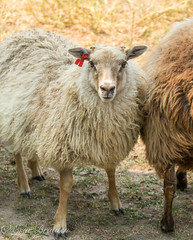 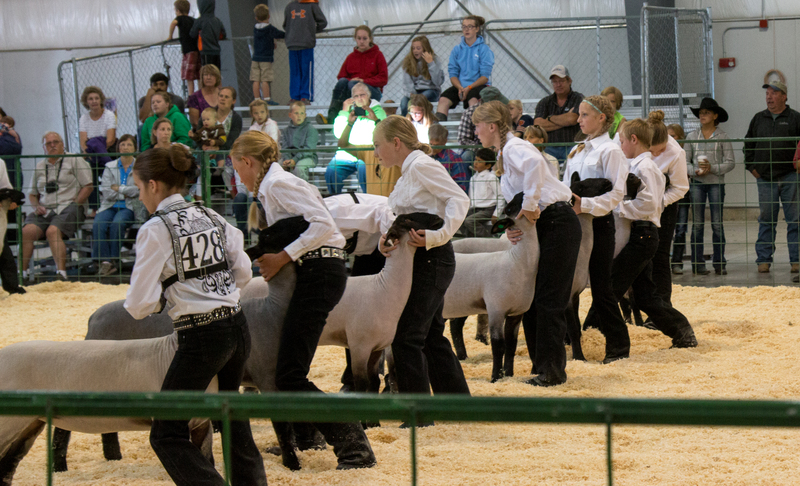 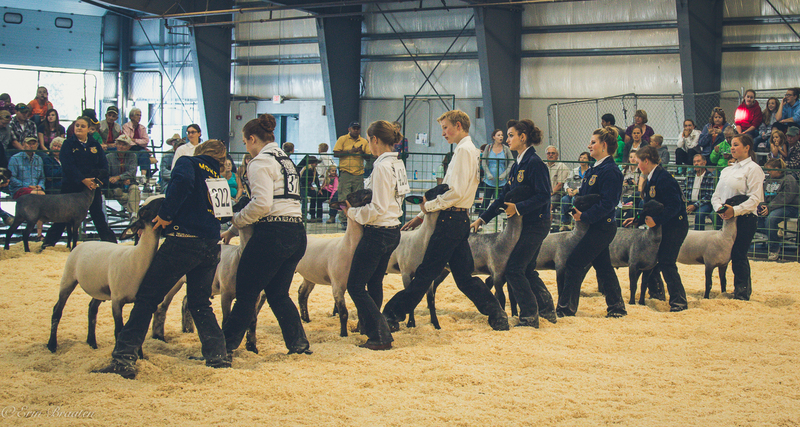 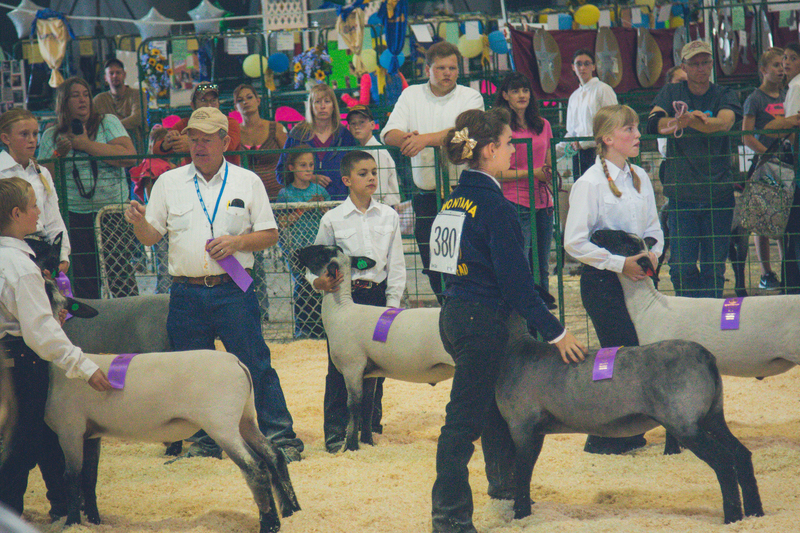 Dodge ram won overall Grand champion in the breedstock division and Blossom’s ewe lamb won Reserve Champion. 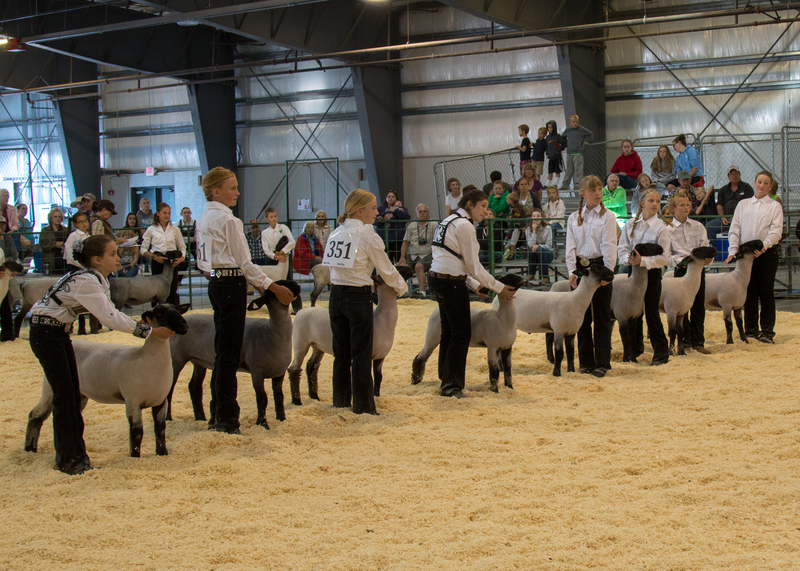 Our lambs received the majority of the rest of the ribbons too! 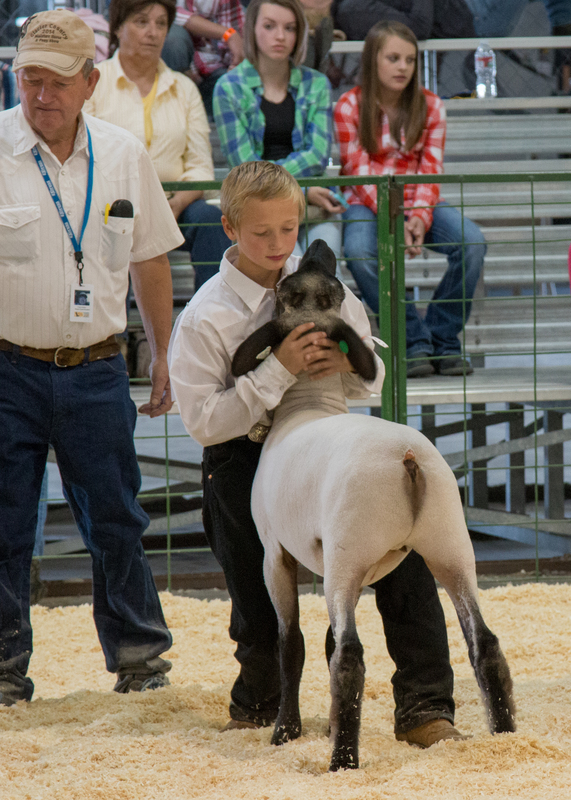 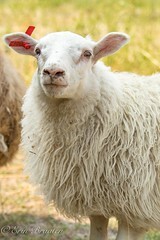 Edge ram won Overall Grand Champion over all other fiber animals and in his own division. 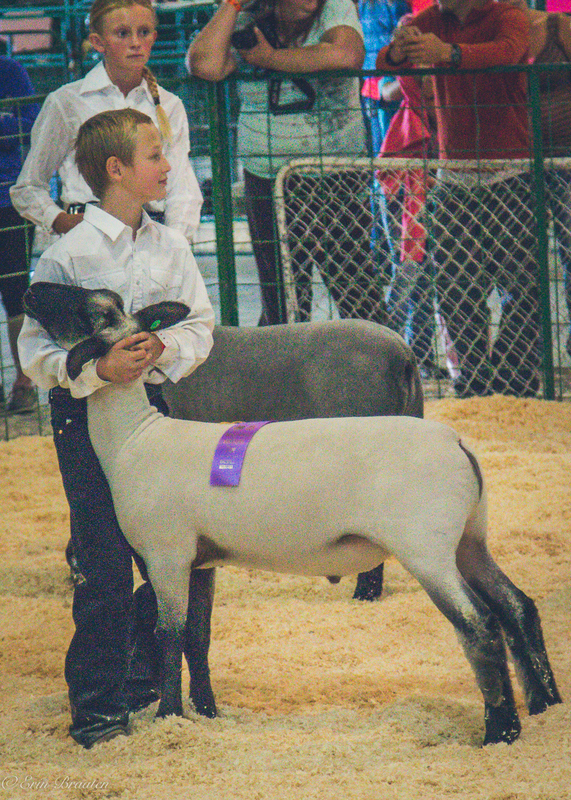 Feebee won Grand Champion in the ewe division for fiber and we received the majority of the rest of the ribbons awarded!